We are selling a wearable heart rate monitor known as MYZONE. This device is an amazing tool for making more progress in the gym, and being able to see how far you have come. This technology tells you how many calories you burn and your intensity during your workout. There are even challenges that you can participate in to motivate you even more. I promise you, no one sells this device at a better price than us. Buy one for only $60 at your local Rice Lake Snap Fitness today! I am a 16 year old fitness enthusiast. I wanted to work at Snap Fitness because the environment is great and I love being at the gym. Once I saw that Snap was hiring I applied right away knowing that this could be my "foot in the door" for the fitness industry. I enjoy every hour I am at Snap Fitness, working or weight lifting. I am going to college for Kinesiology with an emphasis in Exercise Science. As soon as I turn 18 I plan on getting my personal trainer certification, so I am currently studying everything I can get my hands on that is related to personal training. Feel Free to stop in and ask questions, to ensure that I am at the gym call ahead to schedule a time and I would be happy to work with your schedule. 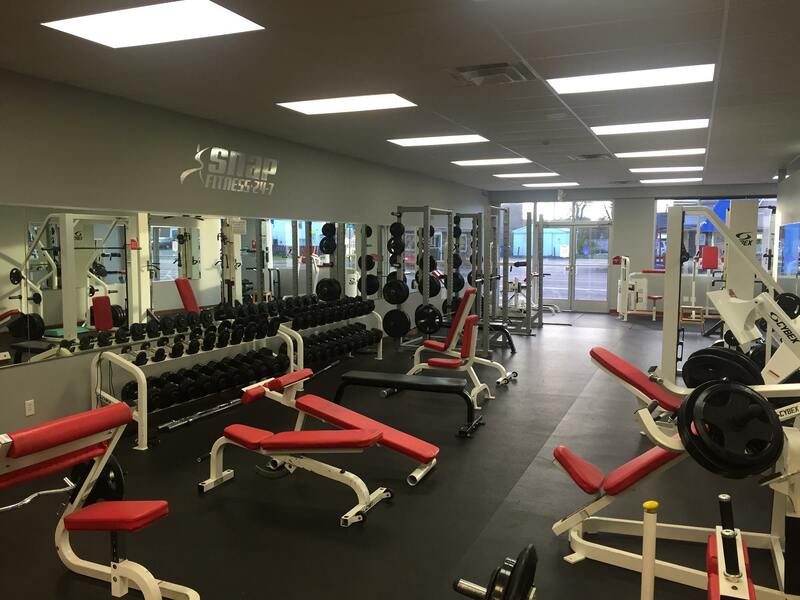 Welcome to Snap Fitness Rice Lake, WI! We are glad to help you with your health and fitness goals! We are NOW locally owned, operated and are excited to promote health in our community! 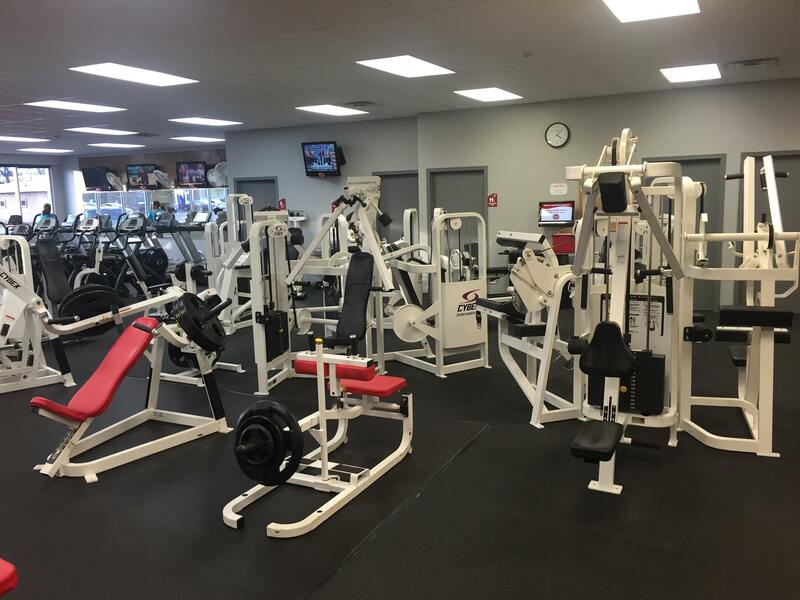 Our gym in Rice Lake, WI is here to help you get RESULTS. 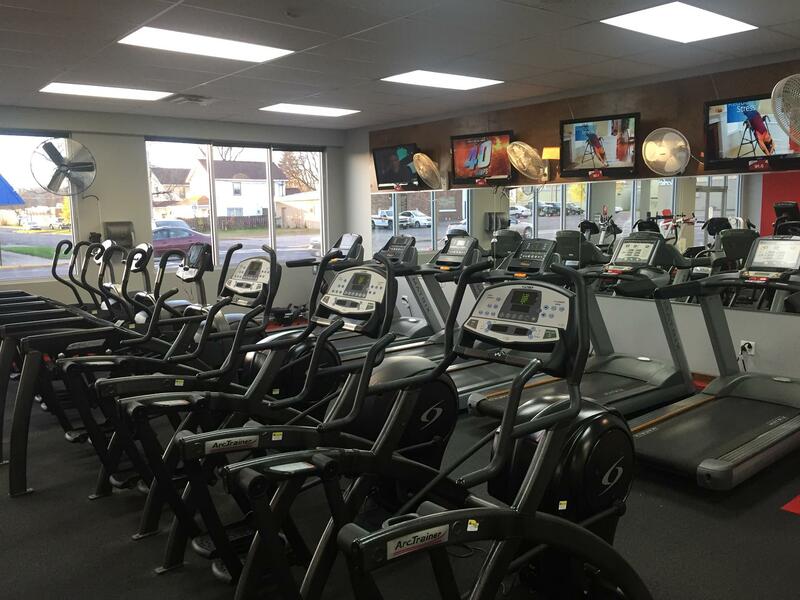 We have state-of-the-art cardio and strength equipment along with free weights. You can set up your own Personal Web Page that will give you access to customized work-out routines, nutrition, weight loss tips and much more. Unsure how to meet your fitness goals? Start your program right with the expertise of our personal trainers or start for free with our "Basic 8" Fitness program to get you on your way to success, available to all members! Have questions about our current specials, insurance discounts or how to get started on your path to fitness success? Stop in, call or email us today! We look forward to seeing you.